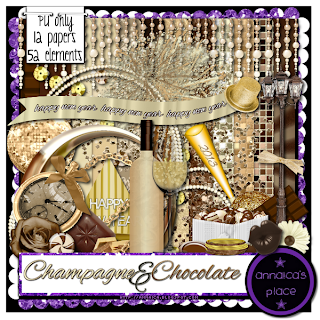 ♥ I Love Lucy DigiArt Designs ♥: 2013 New Year Scrapkit- Champagne & Chocolate PLUS A CU FREEBIE! 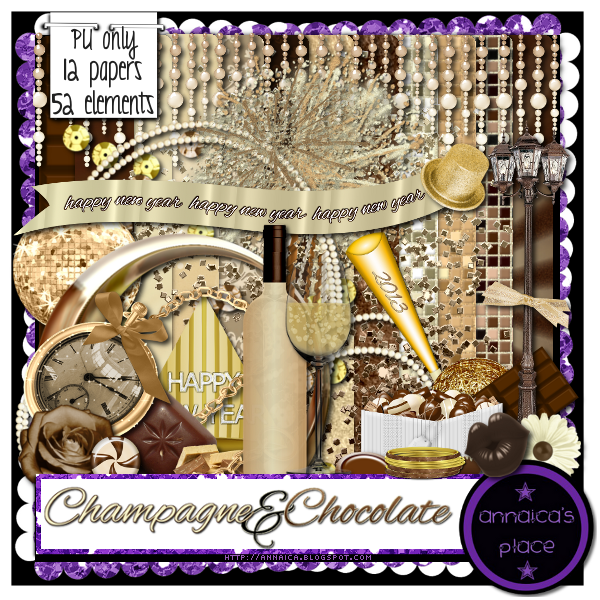 2013 New Year Scrapkit- Champagne & Chocolate PLUS A CU FREEBIE! Here is my New Year kit called Champagne & Chocolate! 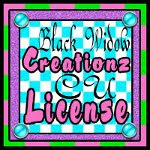 I am uploading it to all the stores I sell at tonight :) It is PERSONAL USE ONLY and has 12 papers and 52 elements. I hope you like it! I also made a bell template, so everybody can ring in 2013! This bell template, and png example is commercial use friendly. Please do not share, just direct others to my blog if they'd like a copy of the bell. And leave some love if you download!